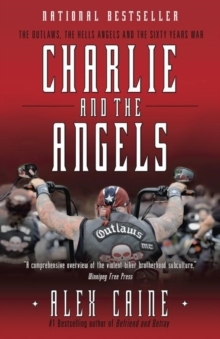 The Hells Angels. The Bandidos. Asian triads. Russian mobsters and corrupt cops. Even the KKK. Just part of a day's work for Alex Caine, an undercover agent who has seen it all. 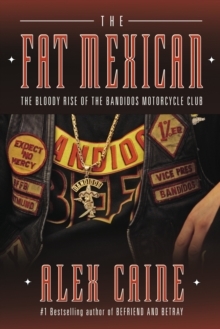 After a tour in Vietnam and a stretch in prison on marijuana-possession charges, Caine fell into the cloak-and-dagger world of a contracted agent. Thanks to his quick-wittedness and tough but unthreatening demeanour, Caine could fit into whatever unsavoury situation he found himself. 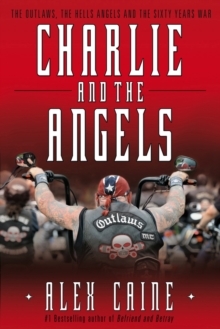 Over 25 years, his assignments ran the gamut from mean bikers to triad toughs. When a job was over, he'd slip away to a new part of the continent or world, where he would assume a new identity and then go back to work on another group of bad guys. 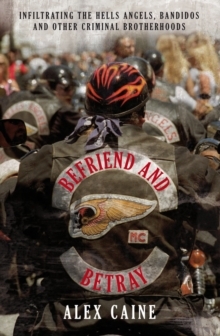 Befriend and Betray offers an unflinching look at some familiar police operations and blows the lid off others that law enforcement would much prefer to keep hidden. It provides an unvarnished account of the toll such a life takes, one that often left Caine to wonder who he really was behind the myriad identities he had assumed and whether justice was ever truly served.